In 1917, Barcelona's infamous Raval district is alive with outlandish rumours. A monster is abducting and murdering young children. The police are either powerless to prevent his terrible crimes,or indifferent to them, since they concern only the sons and daughters of prostitutes. But Inspector Moisès Corvo is determined to stop the outrages, and punish their perpetrator. 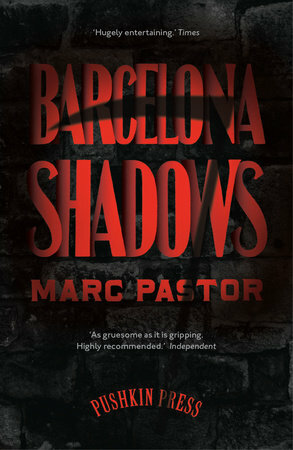 His inquiries take him on a tour of the Catalan capital,through slum, high-class brothel and casino, and end in a stomach-turning revelation.